A never before tested method rapidly gathers detailed data on the life history of relatively unknown rainforest reptiles and amphibians. Researchers based at the Manu Learning Centre in the Peruvian Amazon have had a paper published on the thread bobbin technique; a fast and cost-effective way of gathering ecological information about reptiles and amphibians (herpetofauna) in a variety of habitats. This method had never been tested in a tropical rainforest before. There is a severe lack of information on herpetofauna, despite the fact that they are key components of their ecosystems and are threatened worldwide. In the most diverse regions of the world, like topical rainforests, declines in herpetofauna are at their steepest – with habitat destruction, invasive species, exploitation, climate change, and disease all threatening their survival. The paper, titled A first test of the thread bobbin tracking technique as a method for studying the ecology of herpetofauna in a tropical rainforest, by Emily Waddell and colleagues states that these threats are likely to be underestimated due to the lack of basic ecological knowledge of rainforest amphibians and reptiles. How can the bobbin technique help? The thread bobbin method is a cost-effective way of rapidly gathering detailed ecological information on the life history of herpetofauna. 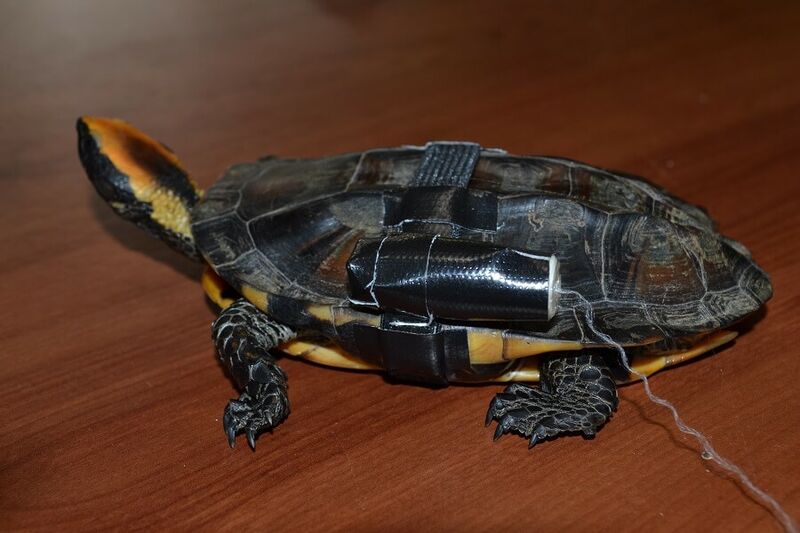 By attaching a bobbin to each amphibian or reptile, the research team tracked the exact movements of the animal by following the thread trail. This revealed much needed information on activity and microhabitat use – such as burrows, logs, trees and aquatic environments – that many alternative tracking methods cannot provide. Other methods can also be expensive, require high levels of expertise, or are very intrusive to the animal. In their study, five of the eight species that were monitored have yet to be evaluated by the IUCN Red List of Threatened Species, demonstrating the severe lack of basic knowledge of tropical herpetofauna populations. The lack of information is partly due to the challenges of surveying in dense tropical habitats and difficult terrain. 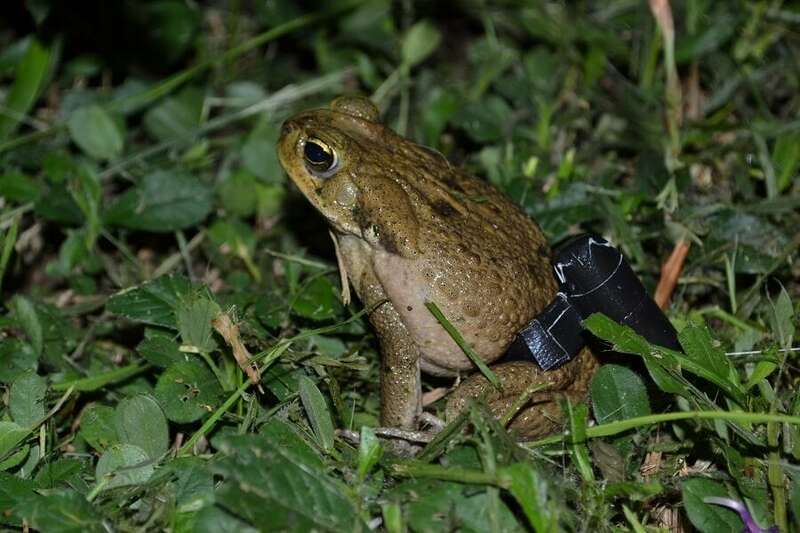 This is why innovative survey methods are needed in order to rapidly and cost-effectively gather ecological data on herpetofaunal groups. Gathering data will lead to more detailed and informative assessment of populations over time and will help predict whether species are in need of conservation action. Basic ecological information provides a starting point to understanding the life history traits of a species. Without this prior knowledge, conservation efforts can fail. With the threats to herpetofauna ever increasing, the bobbin technique is a valuable tool for conservationists, helping them plan projects with a greater insight into the life history of the species they are trying to save.